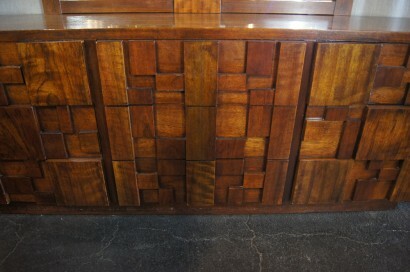 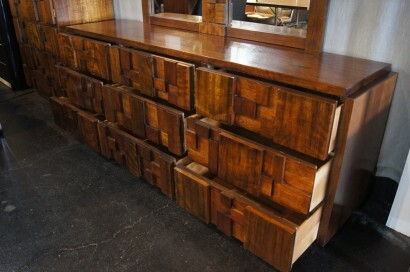 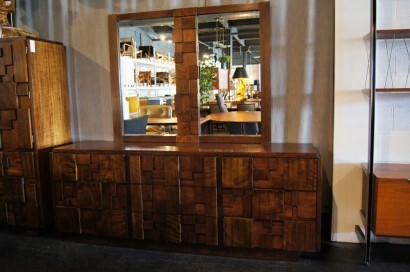 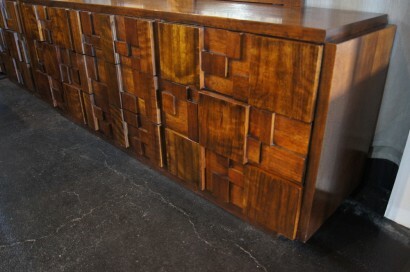 Beautiful dresser from the Mosaic Series by Lane. 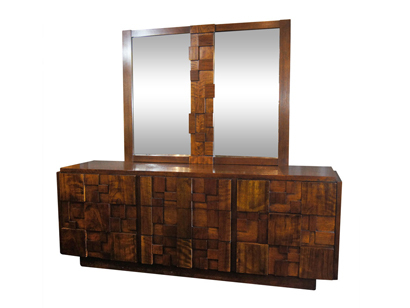 Dresser features nine drawers and a rare attached mirror. 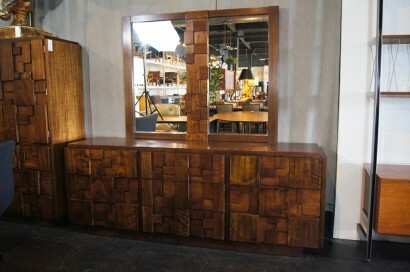 Tall dresser also available.